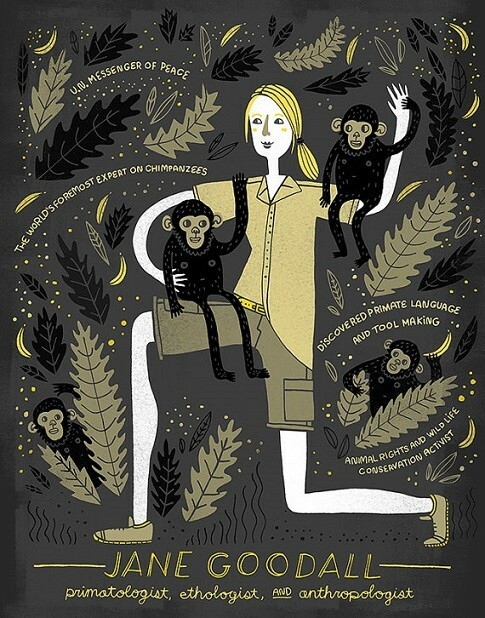 This tribute to Jane Goodall, the pioneering primatologist and conservationist, is sure to be a hit with your science-loving Mighty Girl! A pioneer in the study of chimpanzee behavior, she is known worldwide for her animal welfare and conservation efforts. 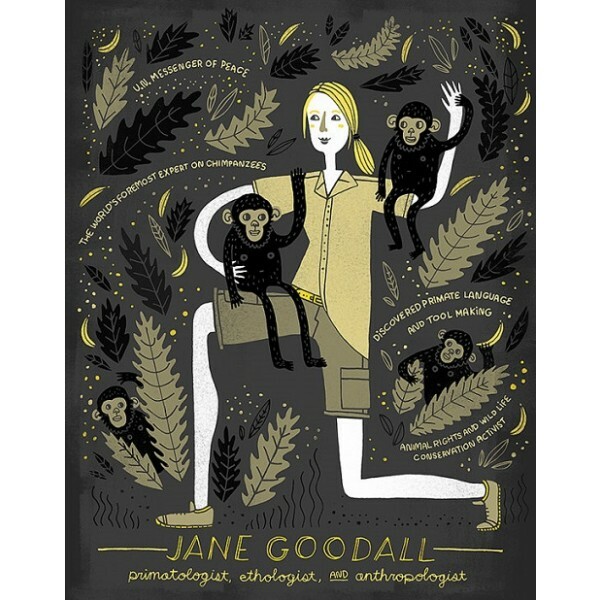 For more products featuring Goodall, visit our Jane Goodall Collection.